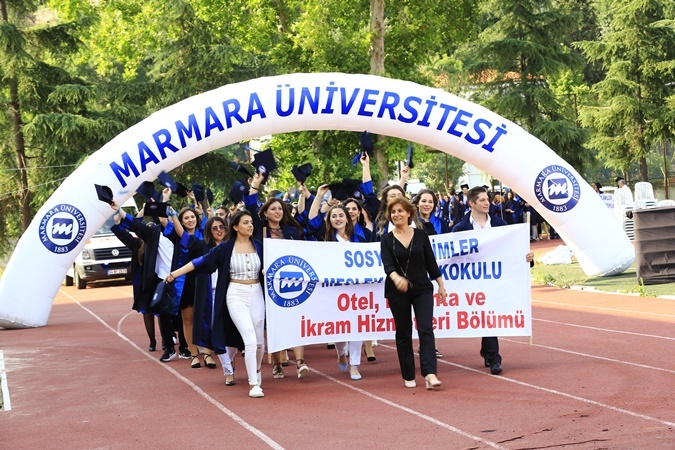 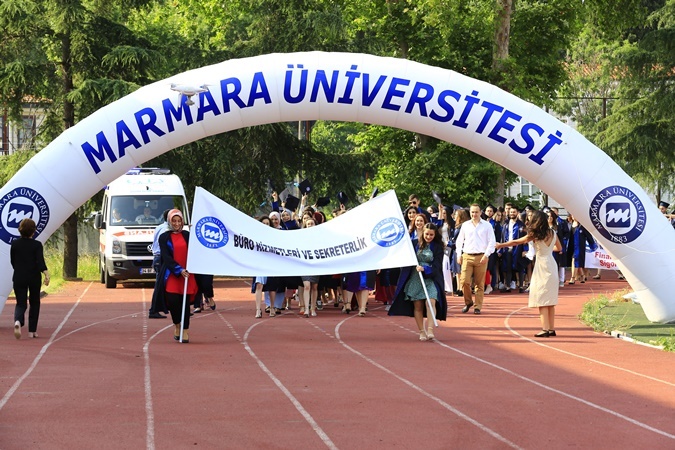 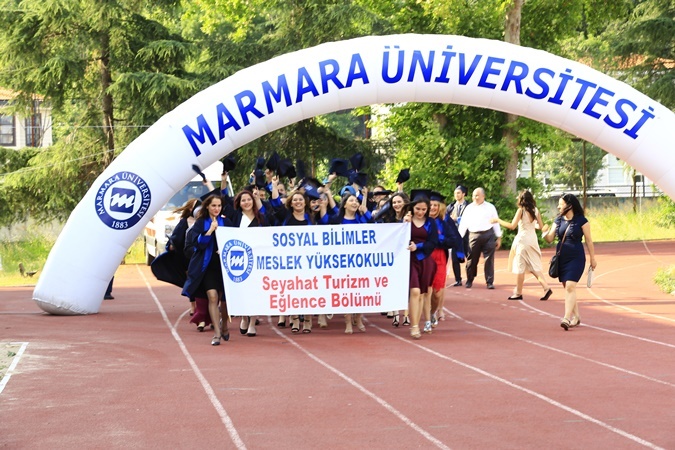 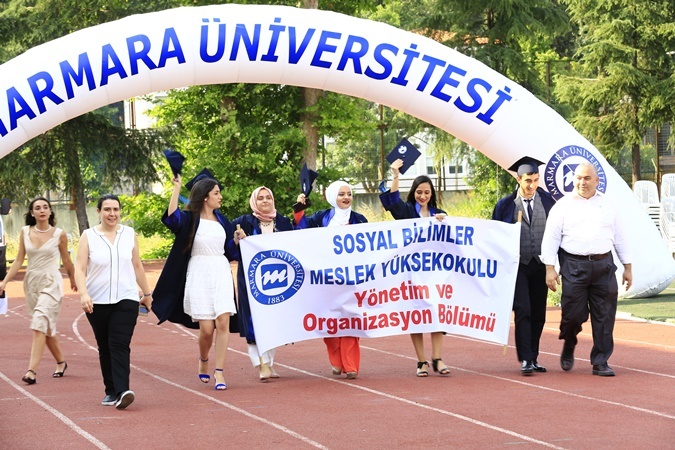 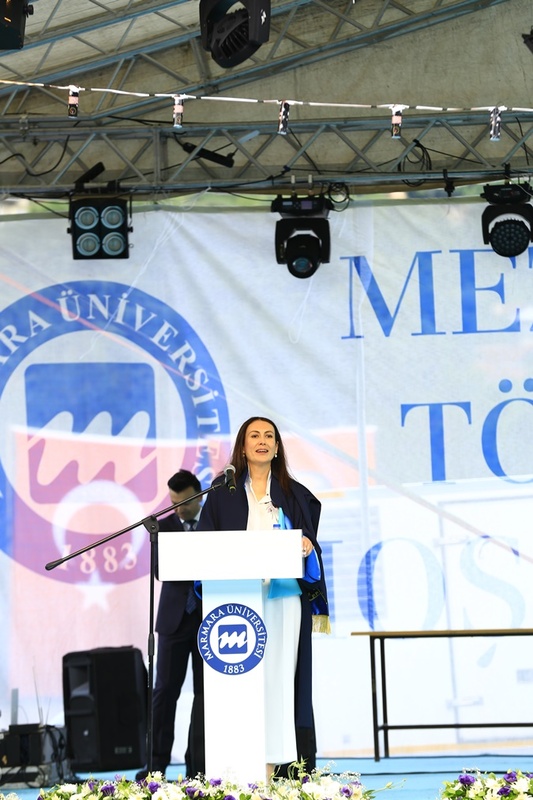 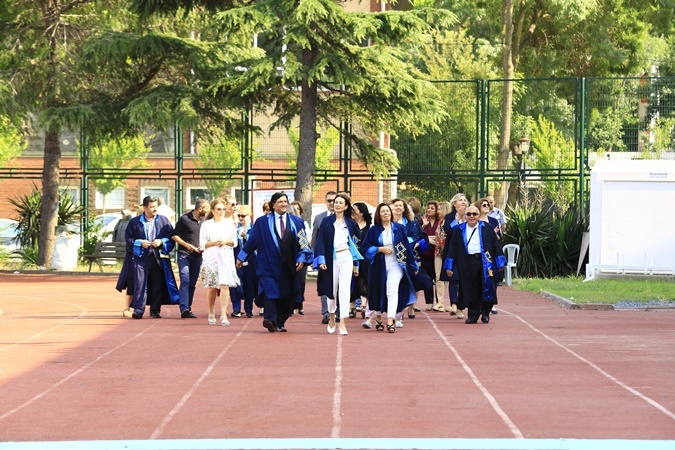 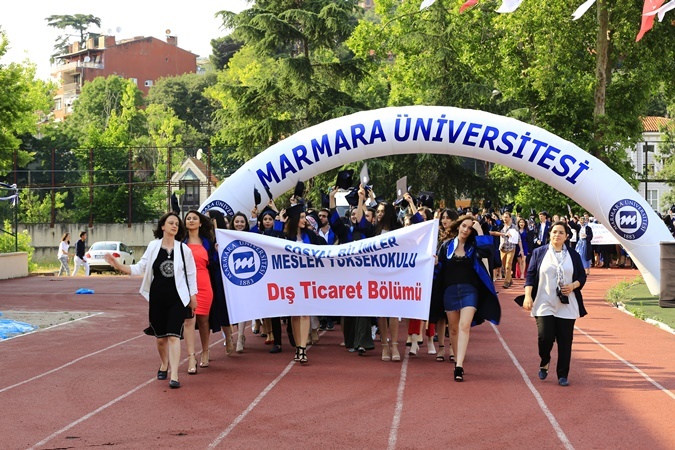 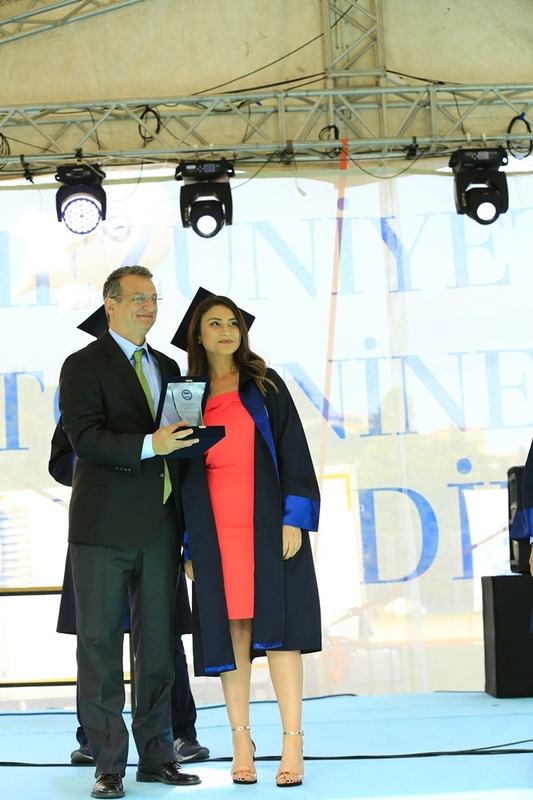 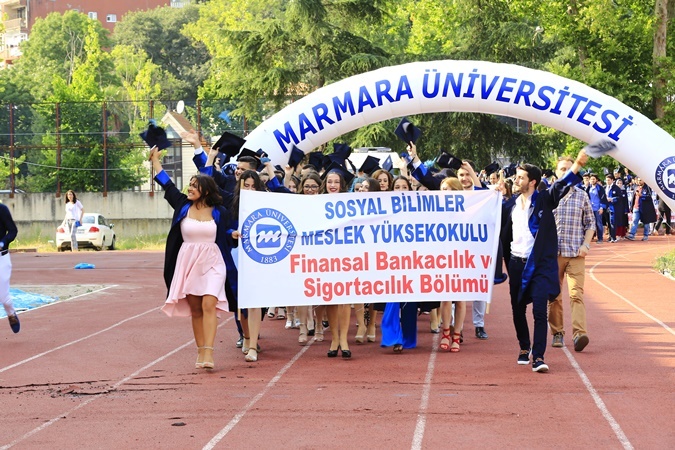 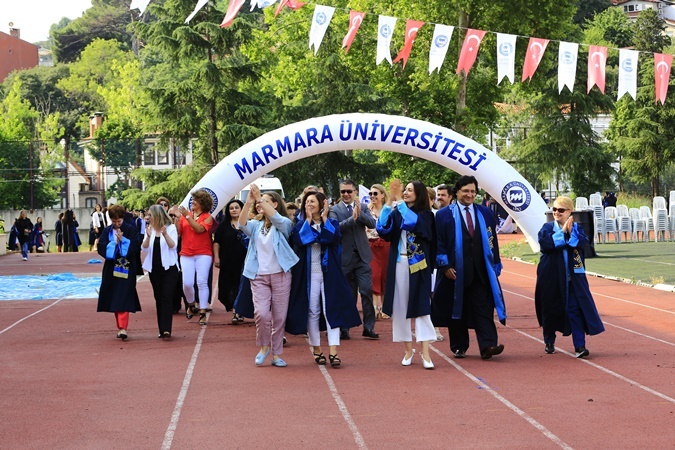 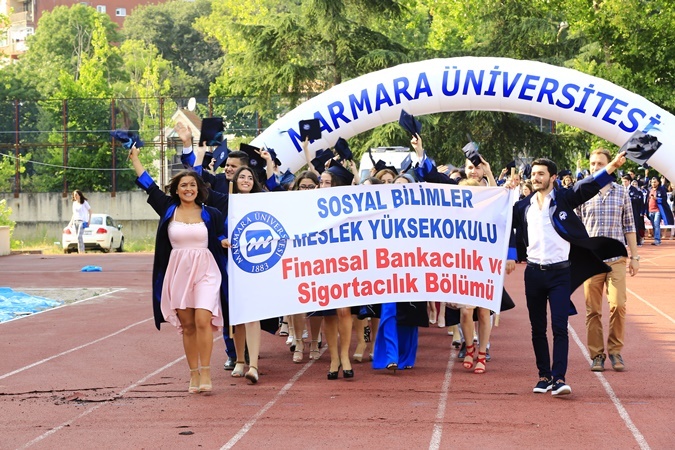 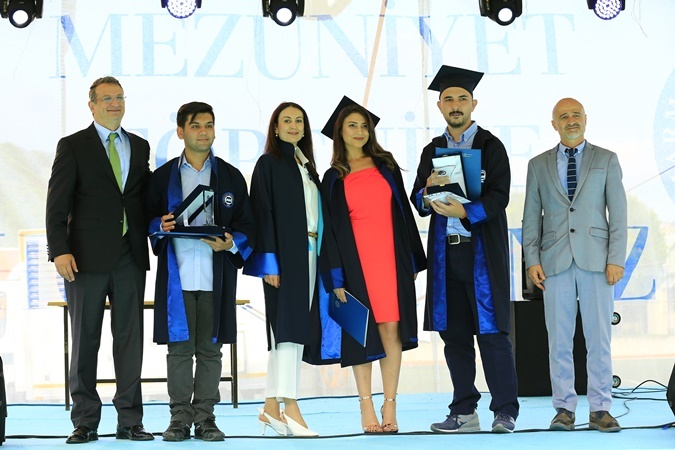 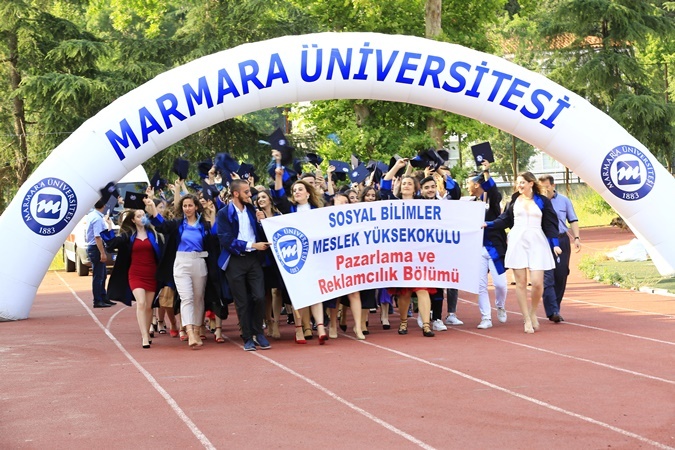 University of Social Sciences Vocational School 2017-2018 Academic Year Graduation Ceremony was held on Wednesday, June 27, 2018 in Anadoluhisarı Campus. 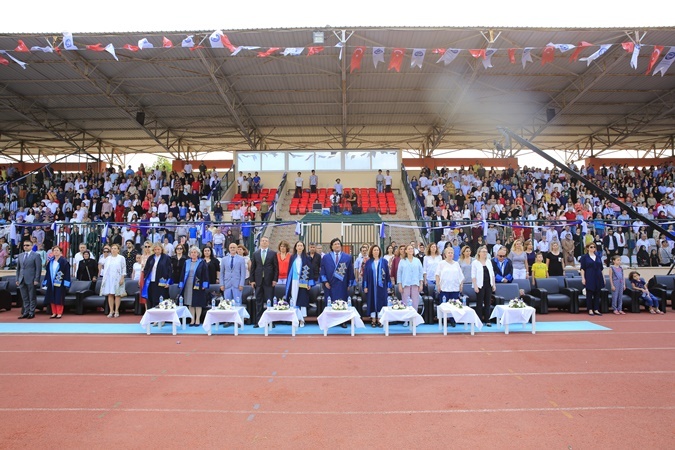 After the entrance of the lecturers and the students to the field by the parade, they were in silence and read the National Anthem. 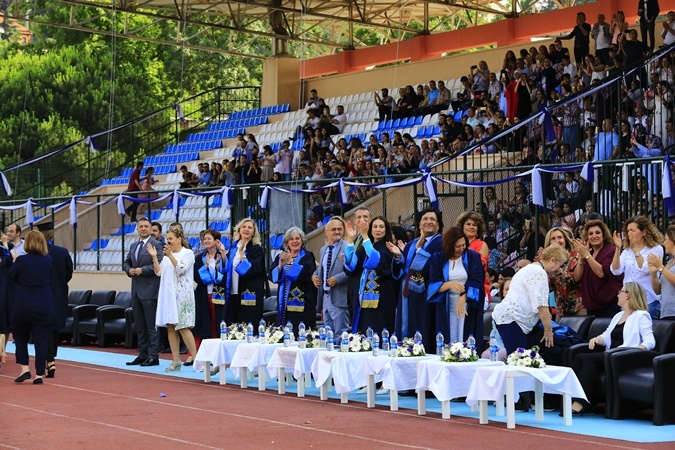 The Director of the School, Prof. Dr. Iclal Attila celebrated the students. 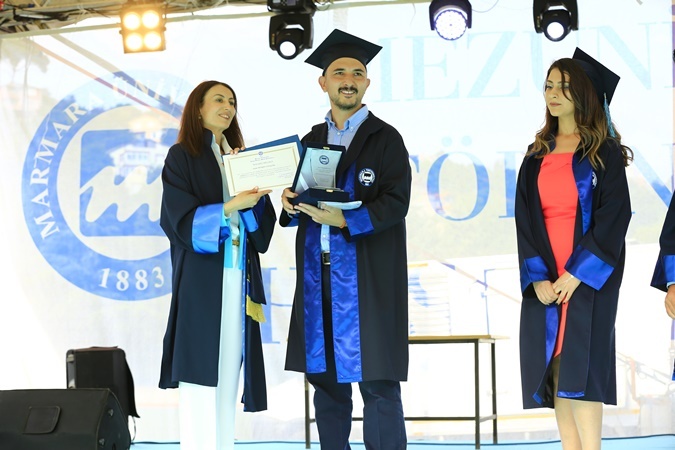 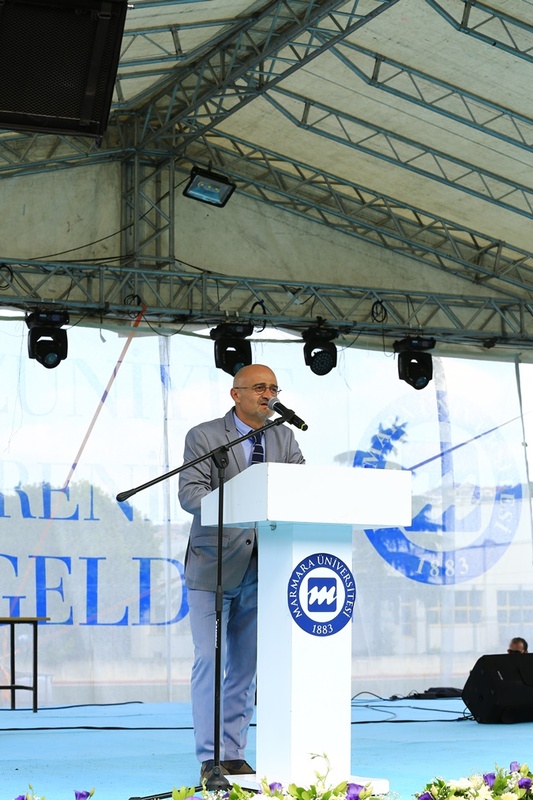 The ceremony continued with the speech of the first student of the school after the speeches of Doç.Dr.Bülent Yılmaz on behalf of the Graduate Office of the Coordinator of the Graduates Office. 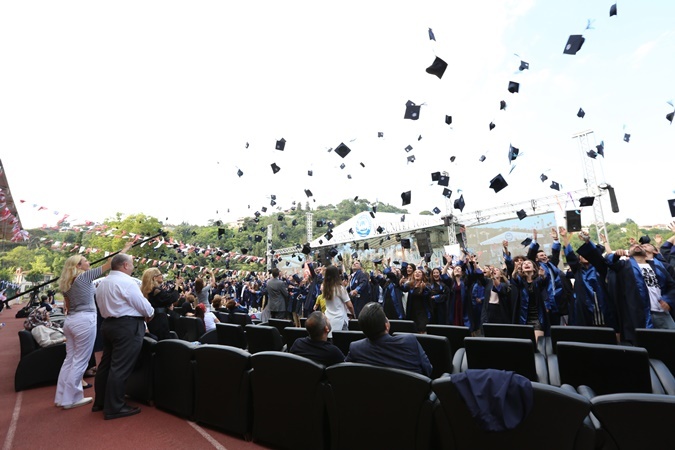 The ceremony ended with the students being awarded certificates and then the Kepler was thrown into the air.